Two-time grammy winner Jason Isbell is back on tour with his band The 400 Unit. The band consists of: Derry deBoja (keyboard), Chad Gamble (drums), Jimbo Hart (bass), and Sadler Vaden (guitar). The tour is in support of their latest album, The Nashville Sound, a highly anticipated follow up to 2015's Some More Than Free. Upon its release The Nashville Sound reached #1 on the Rock, Folk, Country and Independent charts and achieved the #4 spot on the Billboard 200 list. 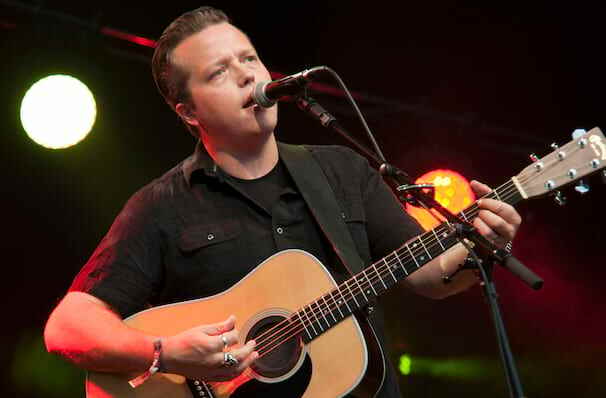 Isbell's last record Southeastern was something of a breakthrough for the singer, earning universal critical acclaim and garnering him three awards at the Americana Awards, Artist of the Year, Album of the Year and Song of the Year. Something More Than Free built upon the success, while offering up a more sonically diverse palette. Sound good to you? 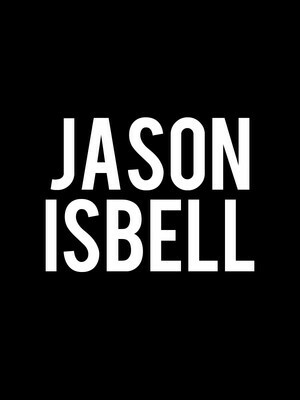 Share this page on social media and let your friends know about Jason Isbell at Ryman Auditorium. Please note: The term Ryman Auditorium and/or Jason Isbell as well as all associated graphics, logos, and/or other trademarks, tradenames or copyrights are the property of the Ryman Auditorium and/or Jason Isbell and are used herein for factual descriptive purposes only. We are in no way associated with or authorized by the Ryman Auditorium and/or Jason Isbell and neither that entity nor any of its affiliates have licensed or endorsed us to sell tickets, goods and or services in conjunction with their events.